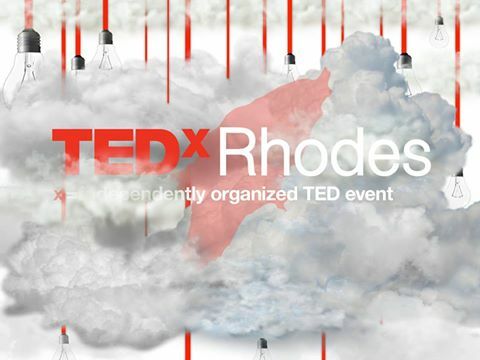 Last Saturday I went to Tedx Rhodes, an event held for the second time on our island. Last year I was away so it was my first time attending such an event in Rhodes. Our beautiful island might be small and remote but it has a long tradition in culture and innovation and it is with great pleasure that I get to add such events in my calendar. Rhodes Open Doors is one of them, a weekend devoted to monuments that are usually closed – an exceptional opportunity to dive into our very tumultuous and troubled past. 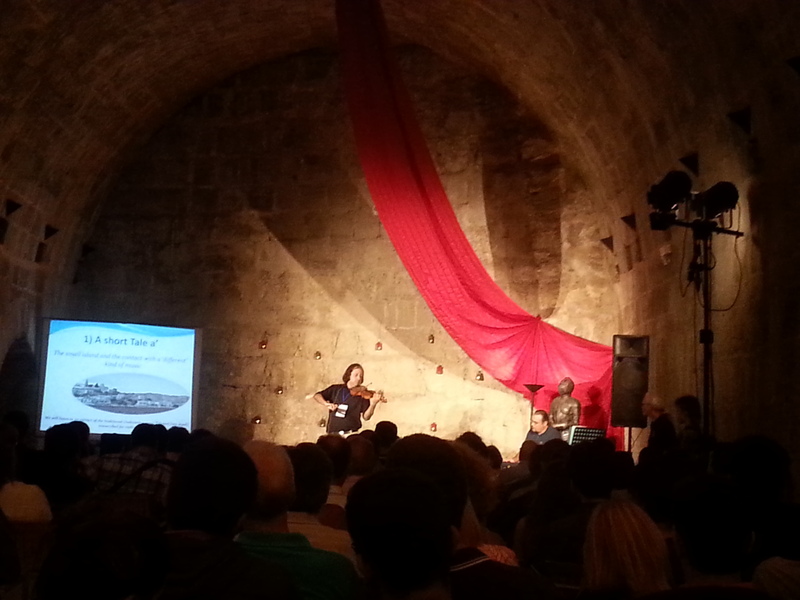 It was in one of those Open Door events that I discovered a magical place in the Old Town walls, the Bastion of St George, where the TEDx event took place this year. This year theme was Values Worth Sharing and we heard a lot of very inspiring and creative speeches. Vaios Lappas’ talk about the values from space technology we can implement in our everyday life. I could never imagine how an engineer could make such a captivating and inspiring speech (no offense, but maths and physics are not something my literary oriented mind would choose to be inspired by). However, Mr Lappas’ speech was so informative and focused on daily applications of space technology and he emphasized how important it is for students to believe that they can make a difference that he really got me thinking that everything is possible if you have the right mind set. Huge thumbs-up for this presentation! In a similar direction, not space-related but positive thinking oriented, was Melanie Vangopoulos’ speech about gratitude. Ms Vangopoulos is a financial analyst and investment manager living in New York and she reminded us with the greatest of smiles that gratitude as a state of mind has the potential to make us happier, healthier and more content in our lives. A very inspiring speech about the small things we tend to forget. Another very moving speech was the one given by soloist and music teacher Leonidas Sakellaridis. He told us about his grandmother’s struggle to learn to play the violin in a very young age, how difficult it was for her and her passion to educate young children in Rhodes. This young lady grew up to be my violin teacher (!) and I was deeply moved by his devotion to her and her values. Mr Sakellaridis noted the difficulties in growing up as an artist in such a small and remote community – you can’t become a soloist if there is no orchestra – but went further to assure us that passion and inspiration come to all those who work for it and that especially nowadays music education has become much easier and accessible. His passionate performance of some beautiful Greek tunes along with the pianist and doctor Dimitrios Iosif was definitely one of the highlights of the event. Ms Anna Moody, branding specialist and creative entrepreneur told us her personal journey in a Greece suffering of the current financial depression and Mr Ioannidis described the exceptional initiative «My Pefkos» in the beautiful village of Pefkos. We also learnt about the Doctors of the Heart, bringing pharmaceuticals and clean water to disadvantaged third world societies and Mr Hatzimarkos, South Aegean Prefecture Director talked about the importance of new social structures in local infrastructure. I didn’t have the chance to listen to Nikos Lygeros but I’m sure his speech was interesting, too. 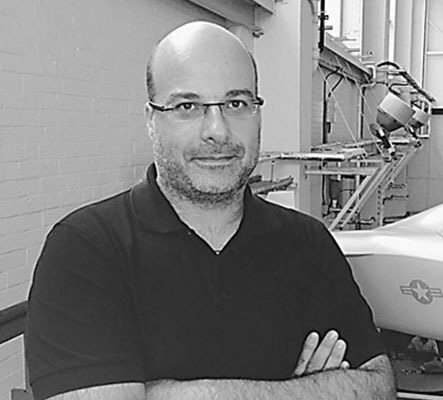 The TED event was perfectly organised by Manos Hatzimalonas, founder of Philotimo foundation. Have you ever been to a TED (or TEDx) event? What did you think? Ήταν πραγματικά ωραία διοργάνωση Στεφανία μου! Μακάρι Φωτεινή μου, πολύ θα το ήθελα!